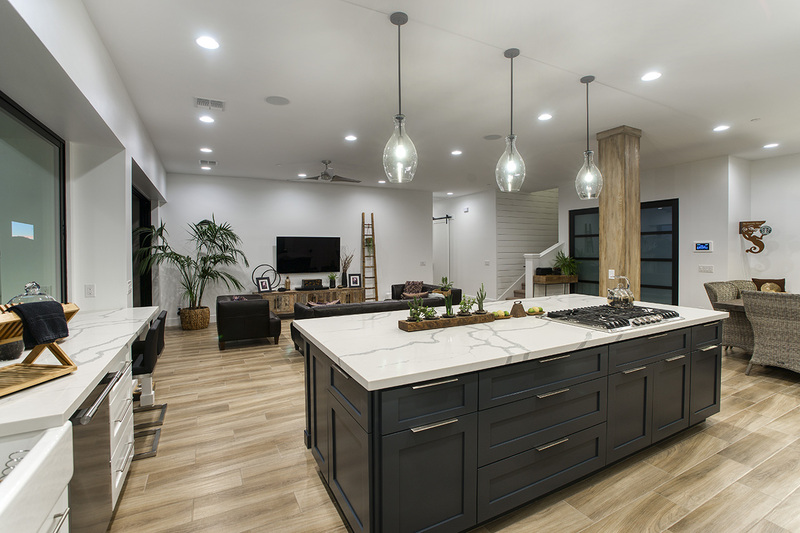 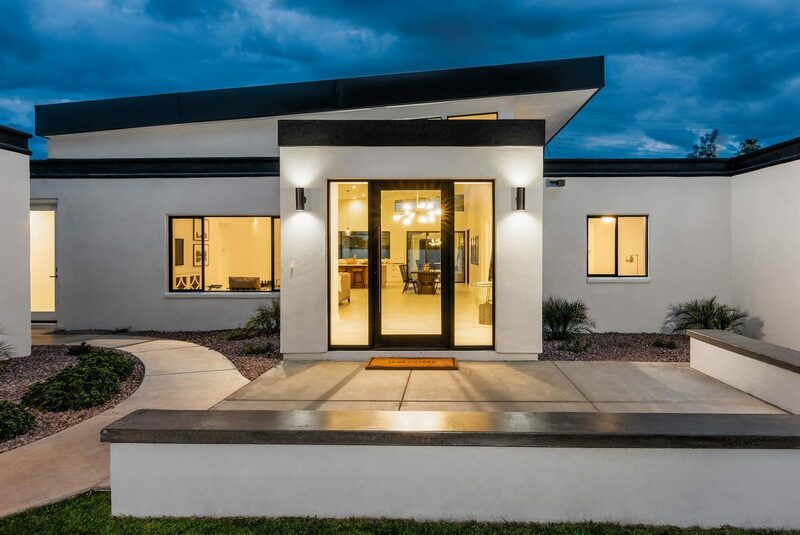 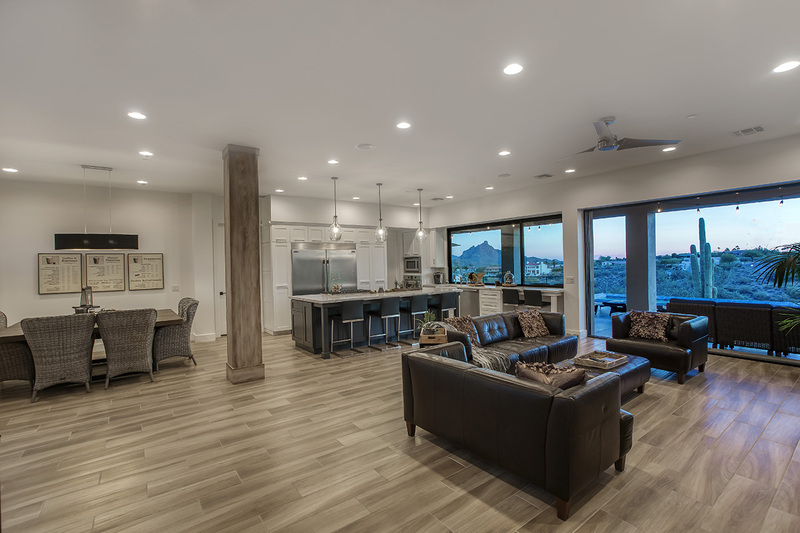 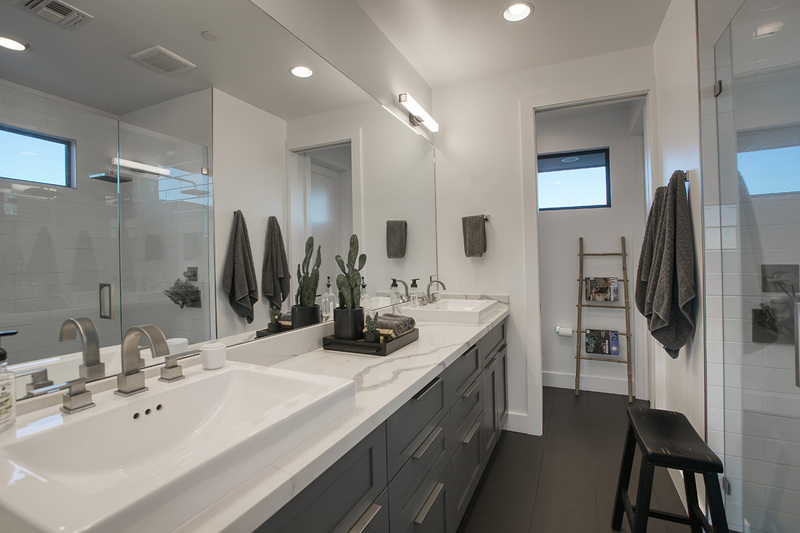 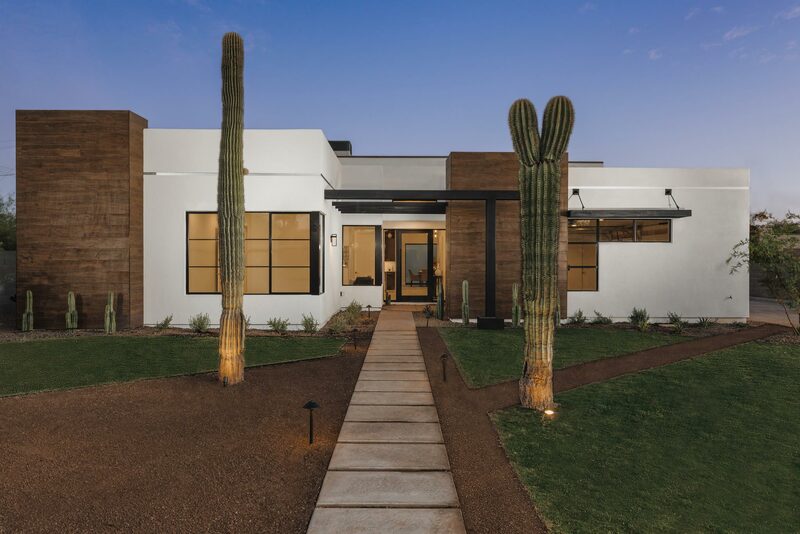 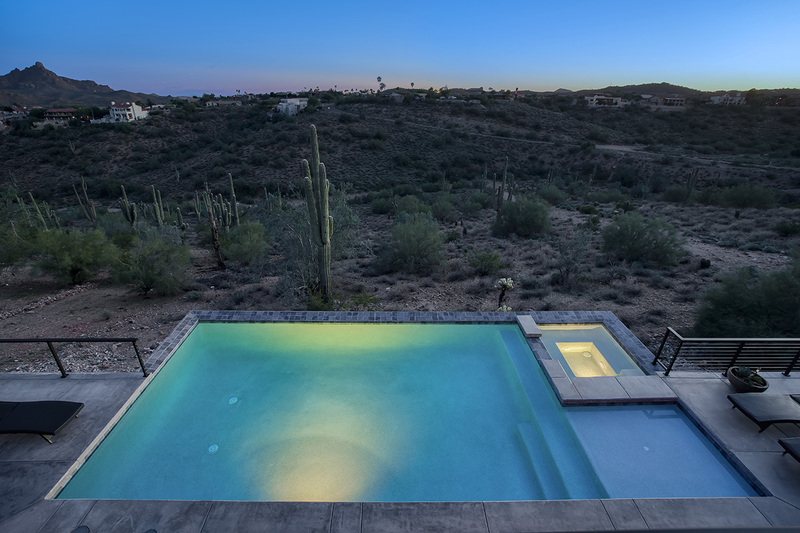 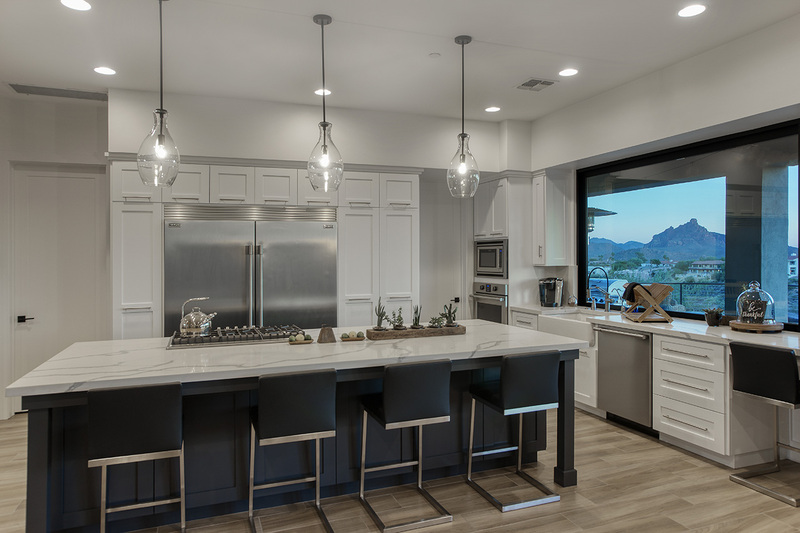 Design build modern contemporary custom home located in Fountain Hills. 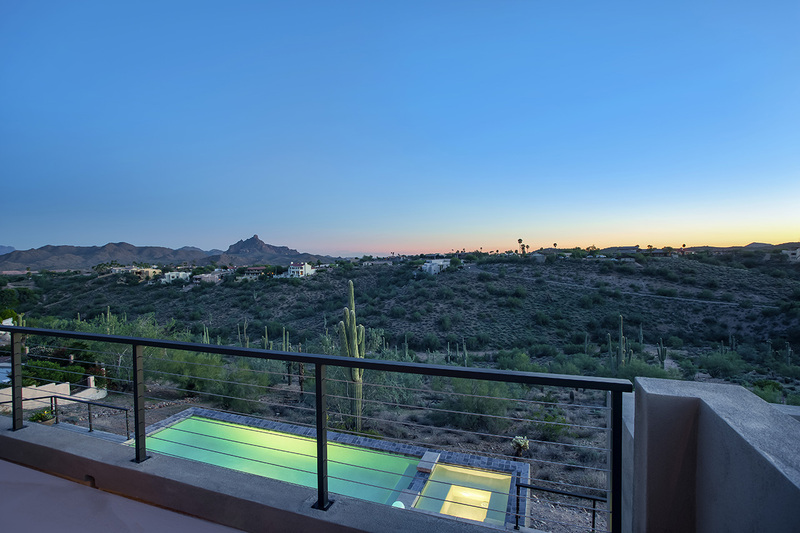 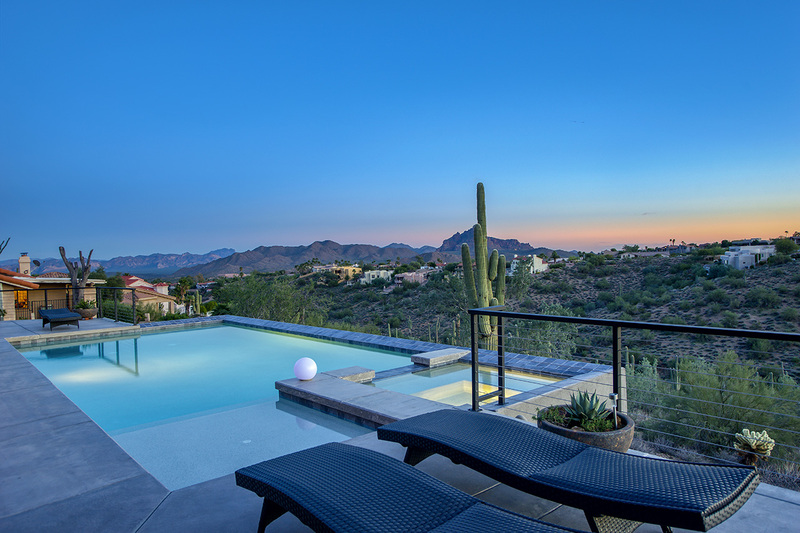 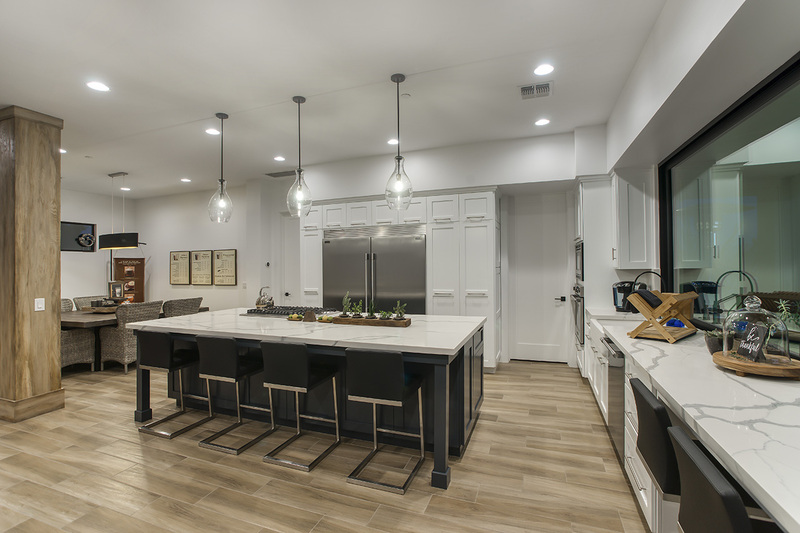 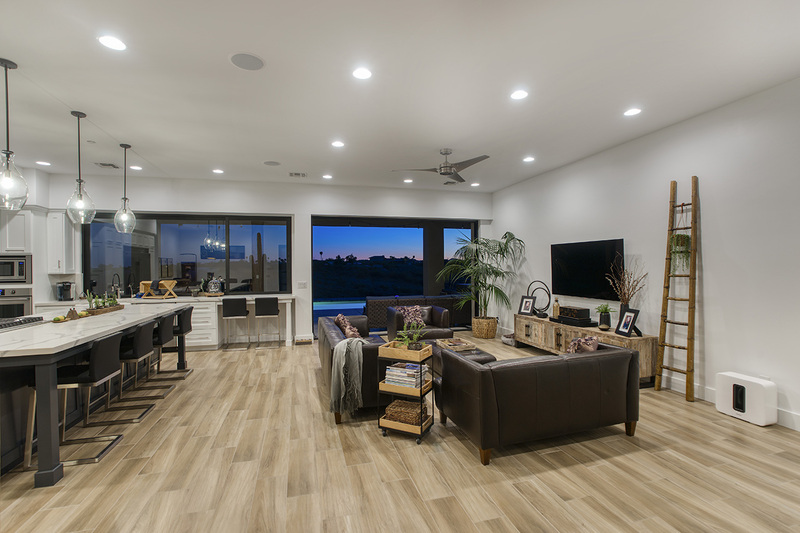 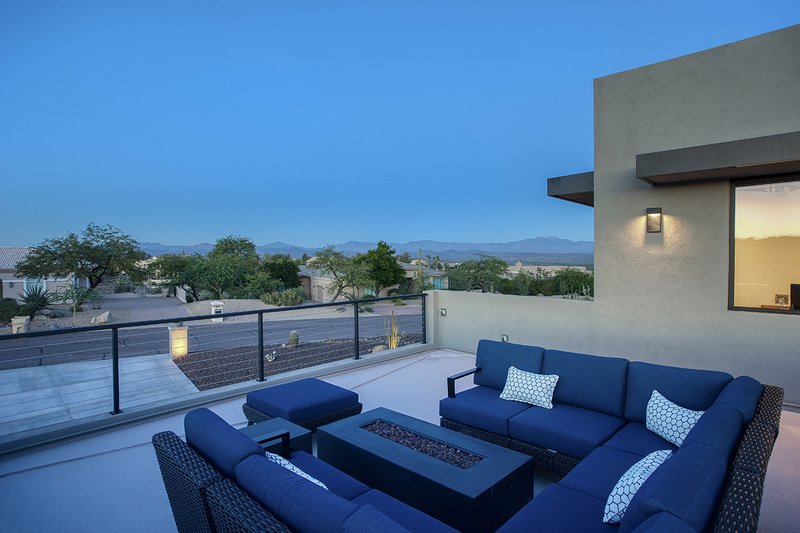 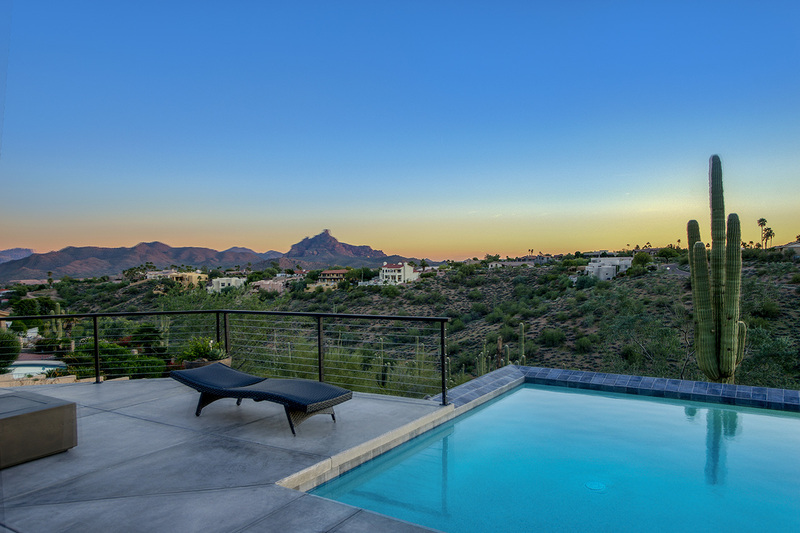 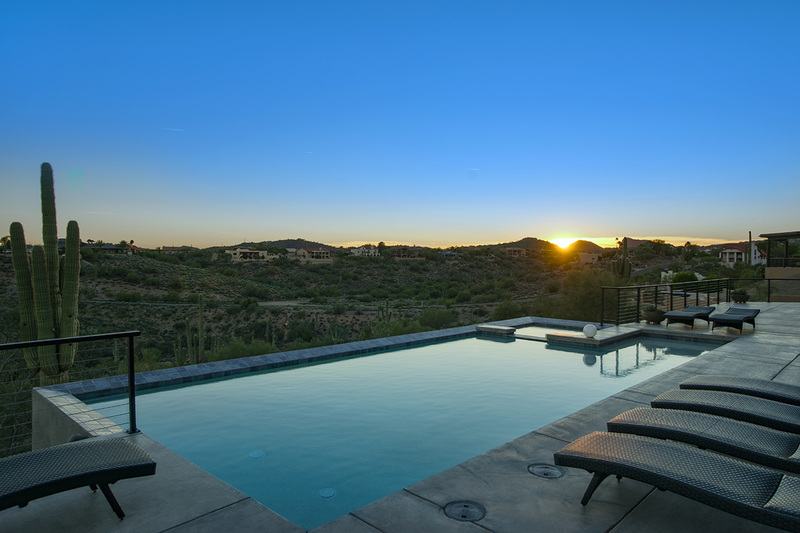 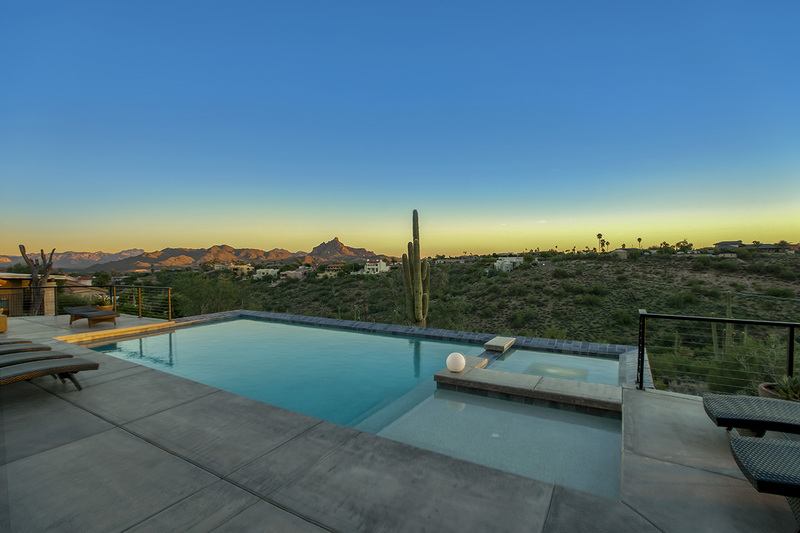 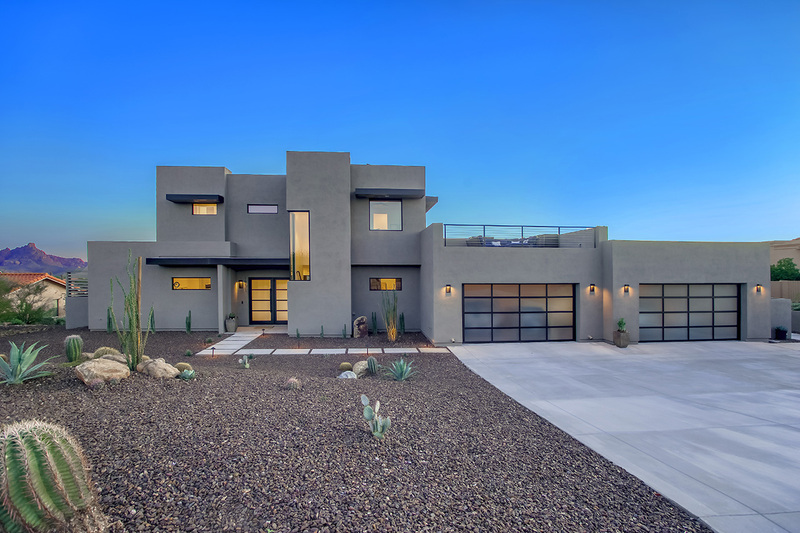 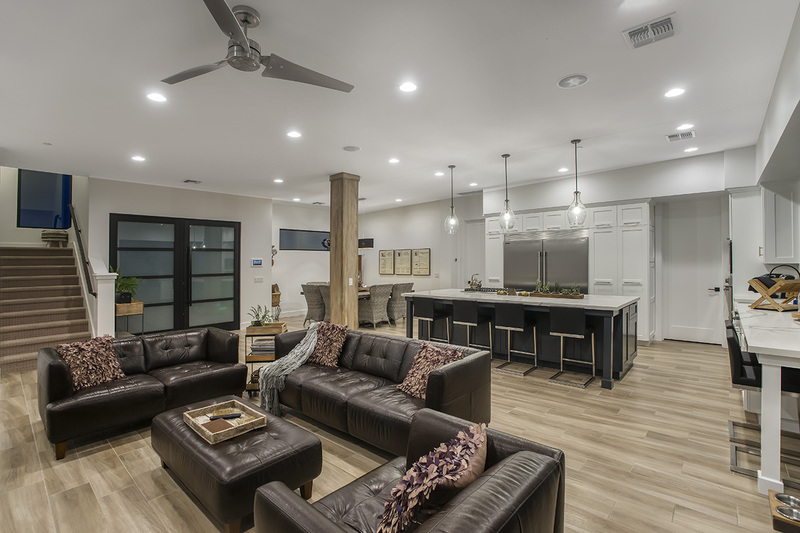 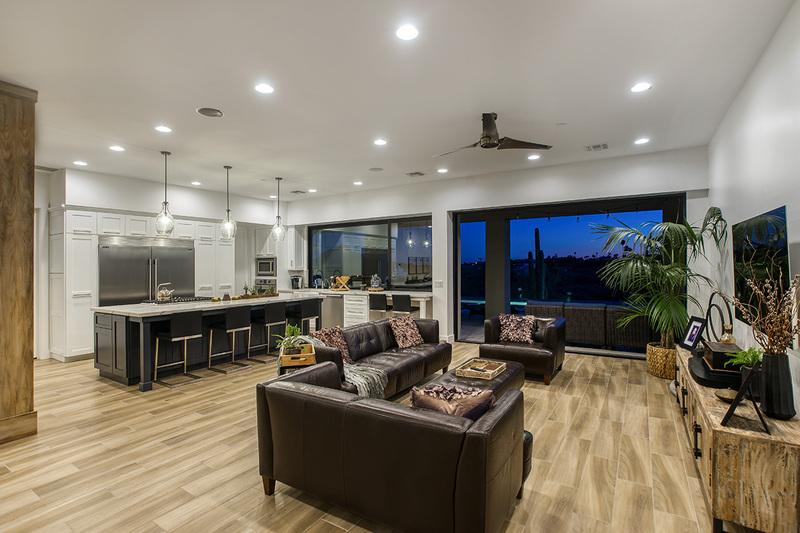 This 5 bed 4 bath includes an attached casita and open floor plan encompassing the indoor/outdoor living that Arizona offers. 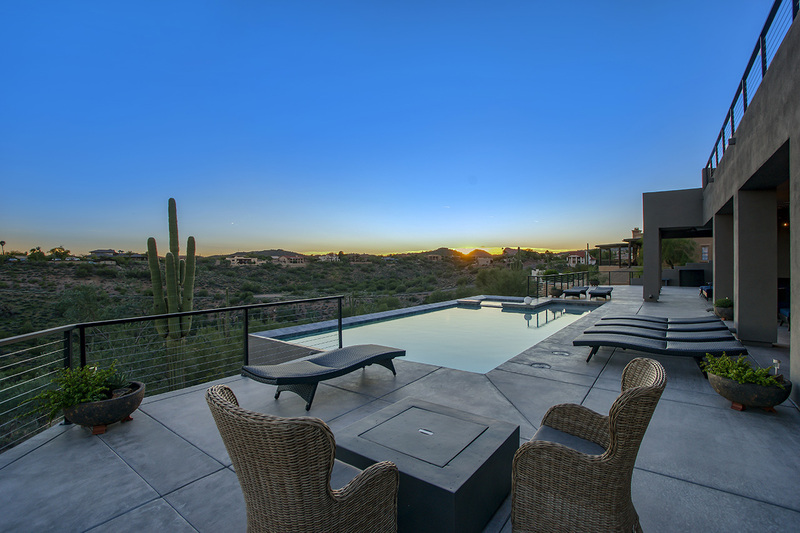 Not only was the interior livable square footage maximized but also was the opportunity for exterior 360 degree views of the spectacular scenery surrounding the property.